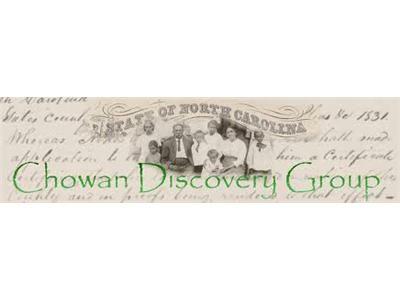 Marvin T. Jones is the Executive Director of the Chowan Discovery Group (CDG). The mission of the CDG is to research, document, preserve and present the 400+ year-old history of the landowning tri-racial people of color of the Winton Triangle, an area centered in Hertford County, North Carolina. Founded in 2007, the Chowan Discovery Group (www.chowandiscovery.org) co-produced in 2009 its first major presentation, a stage production, scripted by Jones, called The Winton Triangle. The book, Carolina Genesis: Beyond the Color Line, features Jones’ summary of the Triangle’s history. 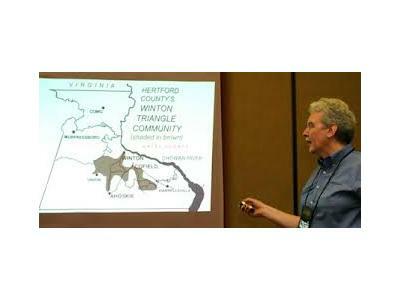 In addition to writing articles, Jones has made many presentations about the Winton Triangle’s history on national and regional radio, at colleges and universities, museums and to civic groups. 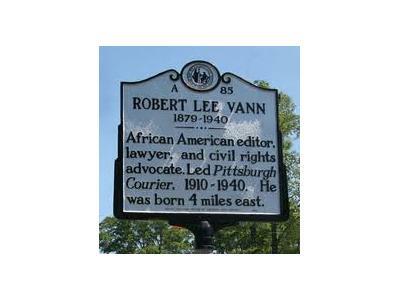 In 2011, the North Carolina Office of Archives and History accepted three of his nominations for highway historical markers. A native of Cofield, a village in the Winton Triangle, Marvin Jones began this project a decade ago by scanning the photograph collection of relatives and neighbors. The Winton Triangle digital collection now has over 6000 files of photographs, documents, maps, audio and video recordings. 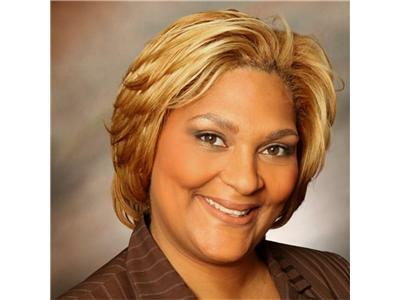 Jones is the owner of Marvin T. Jones & Associates, a professional photography company in Washington, DC. 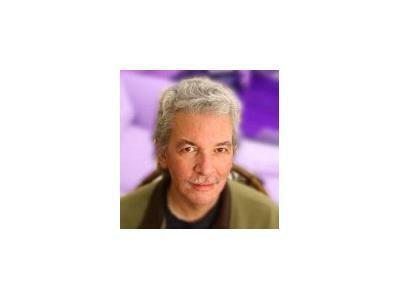 He has been published in well-known magazines and has worked in South America, the Caribbean and Africa. Howard University and Roanoke-Chowan Community College hosted Jones’ exhibit on Somalia.